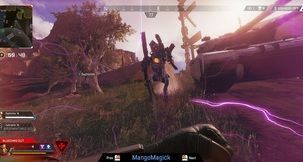 Single player games tend to trade the thrill of playing with or against other folk by giving players deeper, more interesting worlds to explore at their own pace with deeper narrative elements, with some exceptions. 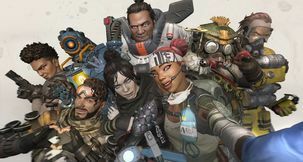 We've put together some of the finest single player games into a comprehensive list to help you with picking your next adventure. It's N7 Day Again, But With Mass Effect Basically Dead, What Could Bioware Be Teasing? I'm no Mass Effect expert, but the idea of November 7 being N7 day just seems like a silly coincidence to me. A bit like May 4 is for Star Wars. Either way, we've arrived at it once more, except this time it's the series' 10th-anniversary celebration. 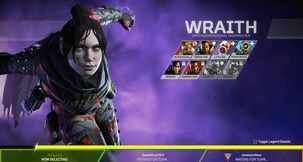 Ex-Bioware developer says that the "single-player triple-A game at EA is dead"
Designer Manveer Heir, who worked on the Mass Effect series when multiplayer was forced into it, reacts to the closing of Visceral Games, Loot Crates, and says that EA "don't actually care about what the players want, they care about what the players will pay for". The next Mass Effect has been named as Mass Effect Andromeda and is being released in Holiday 2016. 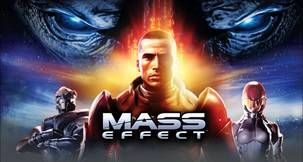 This is being worked on by BioWare and will be a sequel to the original trilogy with Commander Shepard. 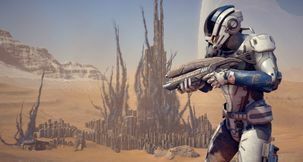 Teasing snaps of Mass Effect Andromeda were shown including a very fancy way to explore the new sections of the Milky Way we'll be travelling to. 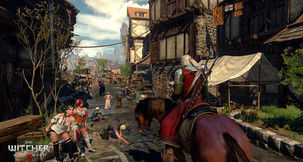 Sadly there's no solid gameplay or details yet. There's more trouble only an Inquisition can solve on the way from BioWare, as creative director Mike Laidlaw confirms they're not moving on from Dragon Age: Inquisition yet. Sadly there'll be no Hero of Ferelden dropping by. Our original Dragon Age character "will not be appearing" in the Inquisition in person. 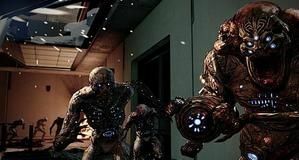 The Jaws of Hakkon was the first major new story content from BioWare and looked to the Avvar tribes.